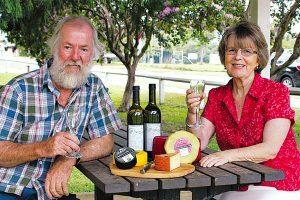 The Kenilworth Cheese, Wine and Food Festival is making its return this year for it’s 10th anniversary, and it’s set to be cheesier than ever in 2018. 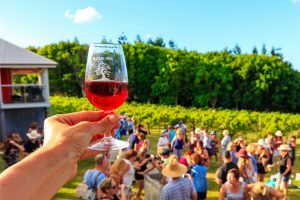 With free entry from 7am on March 31st, you’ll have access to all the wine, cheese and street style food you could desire over the 9 hour program – as well as plenty of events and entertainment to accompany your culinary indulgences. There will be competitions, cooking demonstrations, an Easter hat parade for the kids – and a sampling of baby animals from Old McDonald’s farm for all to adore. With registration opening from 8am, and the competition scheduled for an 8:30am start, The Great Cheese Rolling Contest is open to all ages and will be holding heats throughout the day to give everyone the chance to strut their stuff, and toss their cheese around – all for the low, low registration cost of $2. At the strike of 10am The Cheester Egg Hunt for kids aged 4 to 7 will begin within the enclosed children’s play area – where there’s sure to be plenty of safe, and most importantly fun to keep the little tykes occupied while Mummy and Daddy drink and eat in peace. At 11am, the Easter Hat Parade will begin allowing your little ones to show off their festive crafting skills. The Gourmet Cooking demonstrations featuring the fantastic Peter Wolfe will be held twice through the day, at 10:30am and again at 1:30am – with wine and cheese tastings held through the entire day, with live music from Ruba Tuba to keep your feet tapping, and Cruizey Camel Rides for those who need a little more helping getting around after a few wines, or perhaps a little too much cheese. 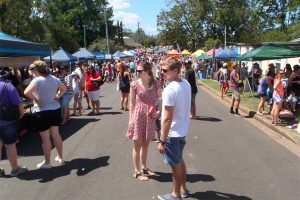 In addition to all the fabulous Wine and Cheese, there is to be a huge array of tasty food and beverage stalls, from German bake houses and sausage makers, to dumplings, pies, seafood, crepes and so very much more. 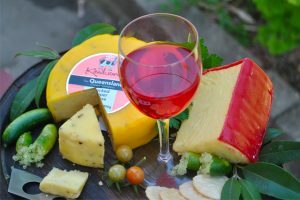 Whatever you prefer to accompany your wine and cheese choices, there’s sure to be a food stall to suit your taste buds. 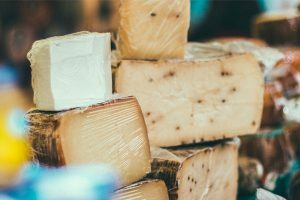 So clear the schedule and make your way to Kenilworth this March 31st for the 10th annual Kenilworth Cheese, Wine and Food Festival. For more information on the Festival and what tastiness it holds, visit their website or their Facebook page. And I’ll see you in the cheese tasting line.